Order two or more and save $5.00 each! 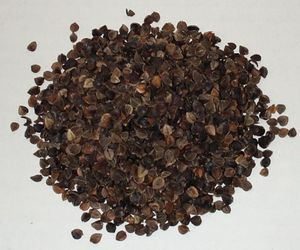 Product Name: Buckwheat hulls, cleaned. One pound $5.95 per lb. International Orders, please Contact us for a shipping quote.